New Castle County Police are currently searching for 27-year-old Joseph Moorehead missing from the Dobbinsville community. 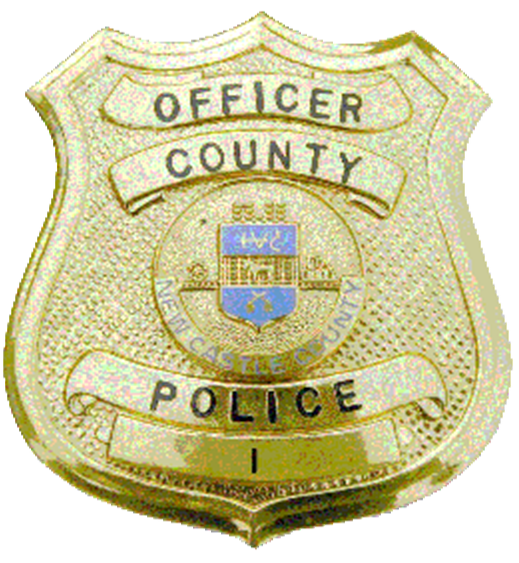 (New Castle City, Del.-19720) On Monday (August 28) at approximately 9:00 p.m., New Castle County Police were dispatched to the 700 block of Clark St for the report of a missing person. Police learned that Joseph Moorehead fled his residence on foot after making statements to a family member that cause a concern for his welfare. Joseph Moorehead is described as a white male, 5’08” tall, 180 pounds with blond hair and blue eyes. He was last seen wearing a grey t-shirt, grey shorts and grey Nike sneakers. Police are asking anyone with information on the whereabouts of Joseph Moorehead to please contact New Castle County Police by dialing (302) 573-2800 or visit our website at www.NCCPD.com. Citizens with the smartphone application are encouraged to use the “submit tip” tab to submit tips. Select a topic by using the “drop down” and complete the tip by “clicking” submit. The New Castle County Police Smartphone Application is free to download and available for all iPhone and Android smartphones.